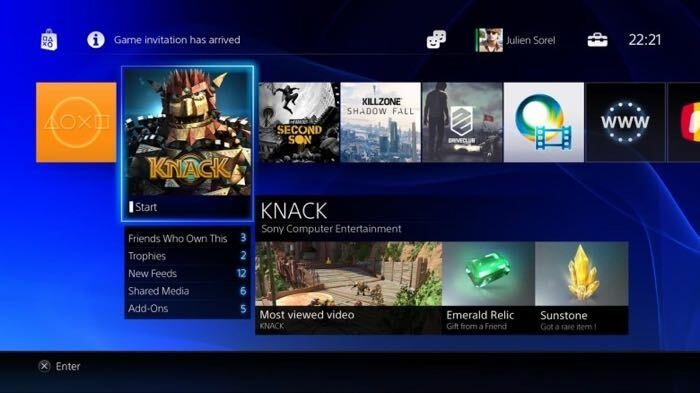 Sony Pictures recently got hacked, with a number of high profile movies leaked online, and now it looks like Sony’s PlayStation Network may have gone down after an alleged hacking incident. The PlayStation Network went offline briefly, and users were reporting a number of issues with the service for a few hours, although now it appears that it has been restored. Sony acknowledged the issues on Twitter, and hacker outfit Lizard Squad apparently claimed responsibility for the outage of the PlayStation Network. As yet Sony has not confirmed exactly what happened in the outage of their PlayStation Network, the company is apparently looking into exactly what happened. As soon as we get more details on exactly what caused the outage of Sony’s PlayStation service, we will let you guys know.